​Check out our amazing instructors! You've got your learner's license, which means taking the greater responsibility of sitting behind the wheel. Our team of professionals will take great pride to guide you through the first step to the last step of becoming a safe driver on the road. We will teach you everything you need to know at the pace you feel comfortable. At Dallas Driving School our driver training instructors focus on the skills you need to be safe on the road. Our instructors will help you gain the skills and confidence you need to drive safely in any situation. 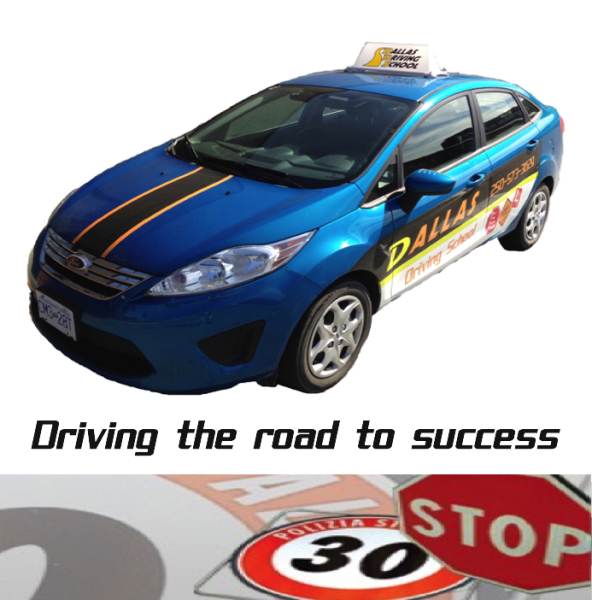 All you have to do is contact us to take advantage of Dallas Driving School experience. 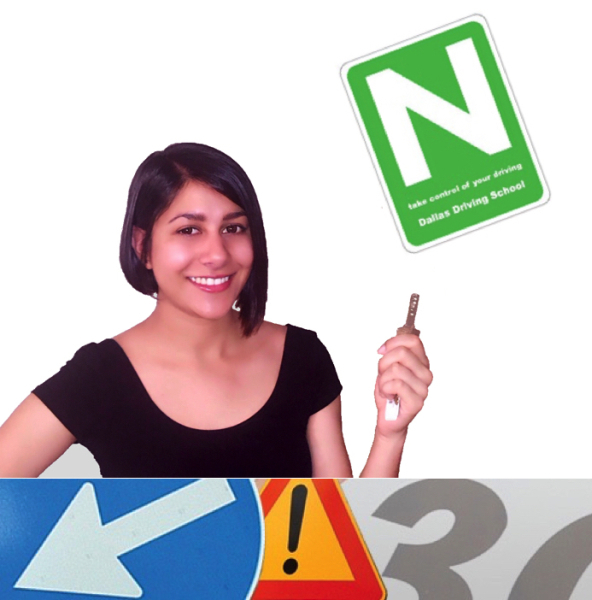 Please call us or email us to book your first driving lesson with one of our driving school instructors. To find out more simply go through our courses that fits your needs and book a course now to take advantage of what Dallas Driving School can do for you! 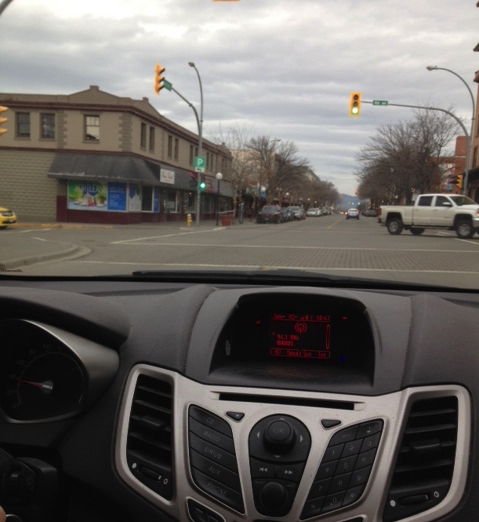 A view from the rearview mirror on how to improve driving. Tips on how to get through your driving test successfully as well as understanding your position from the steering wheel.